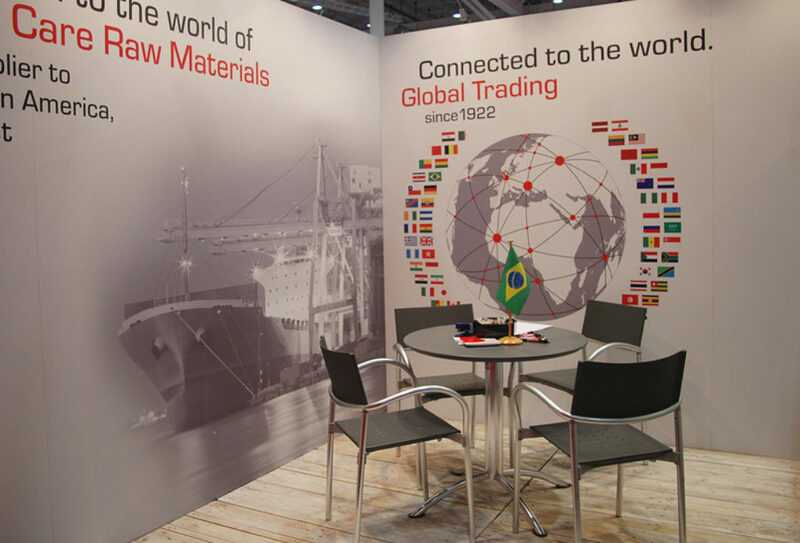 Thosco® enjoys an international reputation as a professional competent and highly qualified trading company specialising in raw materials and technical equipment. Our quality standards build on our certified services. All actions have a purpose and our mission is our principle objective. Building a bright future on a successful past. 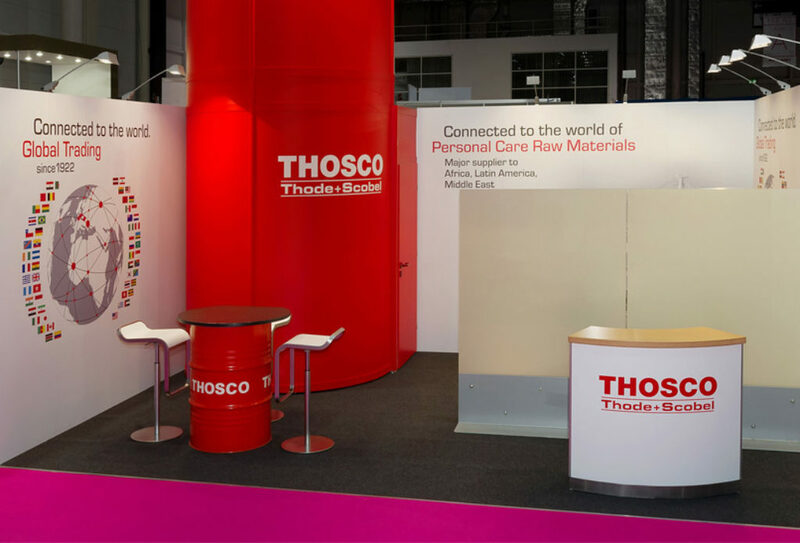 News, events and interesting facts about Thosco® and our industry. Venue: Dubai International Convention and Exhibition Centre, U.A.E. Please feel free to contact us with any questions. We’re here to help. Cookies are used on this website to make browsing the website more pleasant for you. Information on the cookies used and how you can make changes to your cookie settings can be found here in our data protection regulations.